Wearable gadgets have evolved so quickly that it is so hard to keep up with all the latest models and features. Last year I came across the Fitbit Flex while I was doing some last minute shopping for Christmas. I went home to do some research and shortly after, I purchased one for myself. I now have the Fitbit Flex in slate. The Flex offers a lot of features that you will like in a fitness tracker. 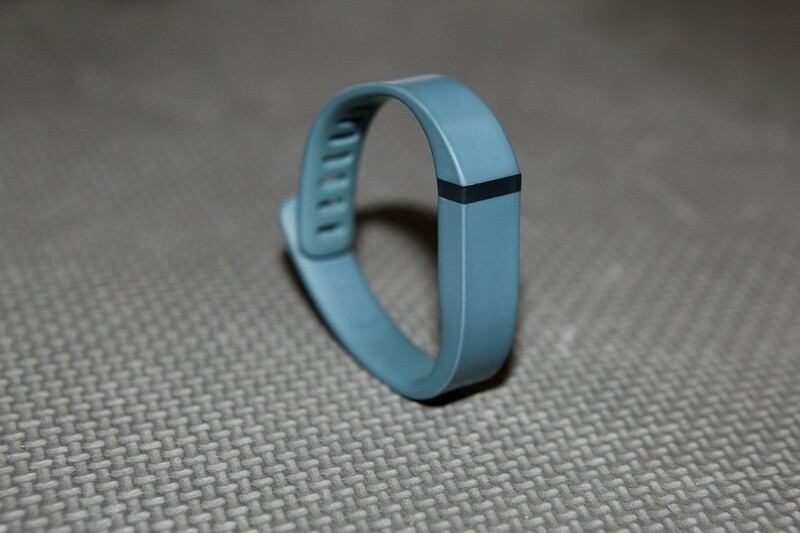 It is also more attractive and affordable compare to its competitors like Nike Fuelband and Jawbone Up. One of the reasons why I chose Fitbit was that I really liked the design. Before I even knew anything about what it was, I was instantly drawn to it. It caught my attention while I was walking past the aisle. It made me stop and looked at the product. The design is very simple. 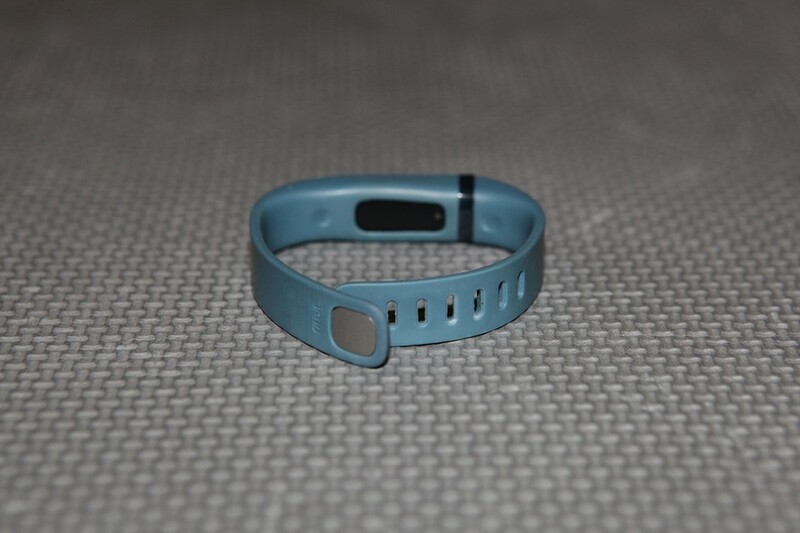 The band is made of matte plastic which makes it comfortable to wear 24/7. I didn’t have any trouble sleeping with the band strapped to my wrist. If the Flex didn’t have to be charged every week, it was easy to forget that I wore one. 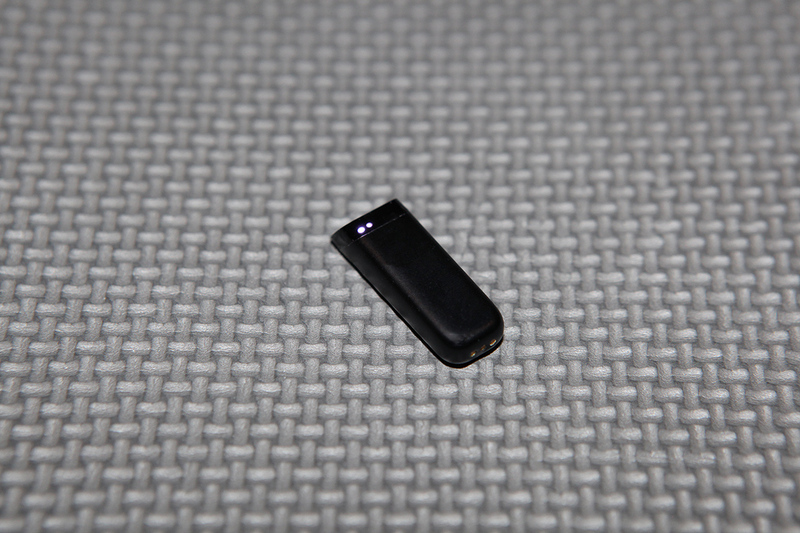 There is a removable tracker that slips in and out of the rubber strap. It is very small and black. The front of the tracker where the five lights appear, shines through the window on the band. This is the primary way of interacting with the Flex. If you tap your Flex twice, it will show how close you are to the goal that you set. If you tap it five times, it says that you are catching up on some sleep. If you tap it five times again, it means it is time to start your day. I notice that Flex has a hard time catching my five taps in a row to take it in and out of sleep mode. So, I manually put it to sleep mode on the phone app. Each of the five lights that appear represents 20 percent of your number of steps. The default is 10,000 steps. When you reach 10,000 steps, the band will vibrate and the LED lights will flash a few times to congratulate you. The battery is amazing. Some people say that it lasts them five days. However for me, it lasts seven and sometimes even more days. The Flex provides a range of band sizes. In the packaging, it comes with a small and large wristband. For each band size, there are seven holes for you to customize the size. It gets quite hard to push the two holes into place. In the beginning, my fingers hurt from trying to put it on. After a few times of taking the band on and off, I find it very simple. It didn’t bother me that it was hard to put on in the beginning because it meant that my Flex wouldn’t fall off easily. Fitbit has a great phone app that allows you to sync your activity, sleep, active minutes, calories burn, and change your alarms without having to physically connect it to a computer. This makes it very convenient. It will sync through Bluetooth when you open up the app. The Flex is also water-resistant. Most of the time, I shower with it because I forgot to take it off. The reason why I take it off is because it is hard to completely dry out the inside of where the tracker is. It isn’t a big problem. I just don’t like it when I move my band, there is water underneath. 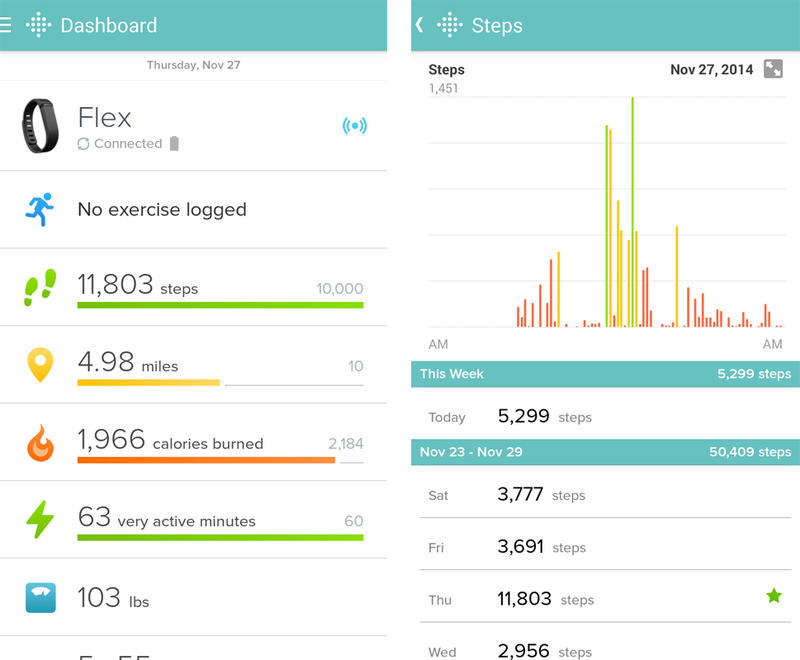 Fitbit’s mobile app is clean and simple just like their fitness trackers. There are no crazy colours or avatars here and there. It is straightforward, just numbers and graphs on a grey background. The dashboard shows your steps, miles, calories burn, active minutes, pound, and how many hours of sleep you had the night before. When you click on a panel, a graph will appear with more details. 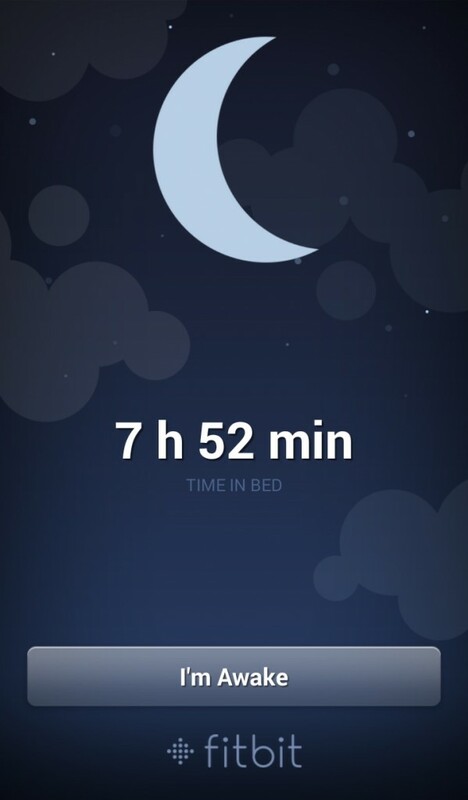 One thing that the app fails at is the sleep tracking. There was one time where I forget to tell Flex that I was awake. It continued to log hours until I clicked “I’m awake”. Sleep tracking on a lot of fitness trackers haven’t proven to be very accurate. 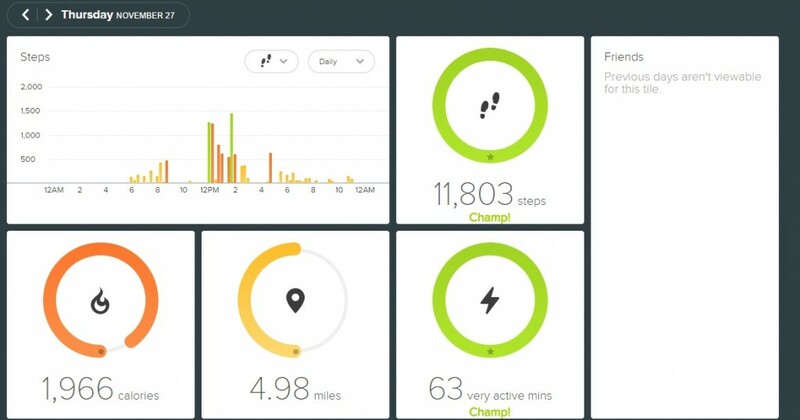 You can also view your stats on the computer through the Fitbit site. With the new interface, there are customizable tiles that you can rearrange and/or remove to your personal preference. When you click on the tile, a small card will pop up with more detail information. Overall, I have to say that Flex is a great fitness tracker. Fitness trackers are now hot in the marketplace and Fitbit has been able to get the right balance between price, convenience, design, and simplicity. Now I can’t wait to try the Charge HR!